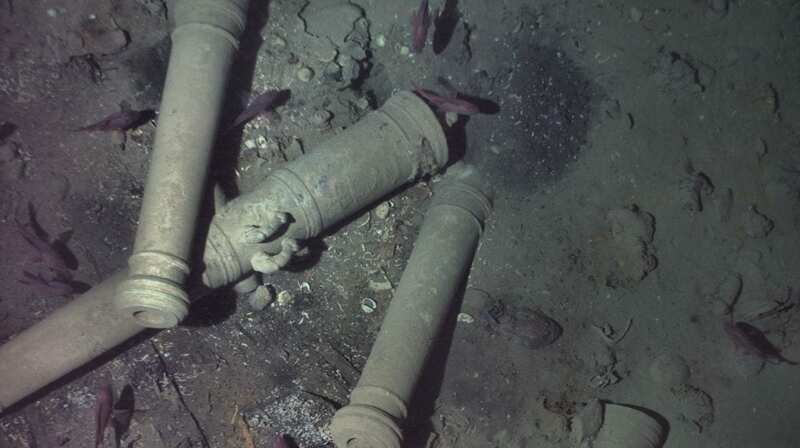 The Woods Hole Oceanographic Institution (WHOI) recently obtained authorization by Maritime Archaeology Consultants (MAC), Switzerland AG, and the Colombian government to release new details from the successful search for the three-century old San José—a 62-gun, three-masted Spanish galleon that sank with a cargo believed to be worth billions of dollars. The ship, which is often called the “holy grail of shipwrecks,” went down with a treasure of gold, silver, and emeralds in 1708 during a battle with British ships in the War of Spanish Succession. 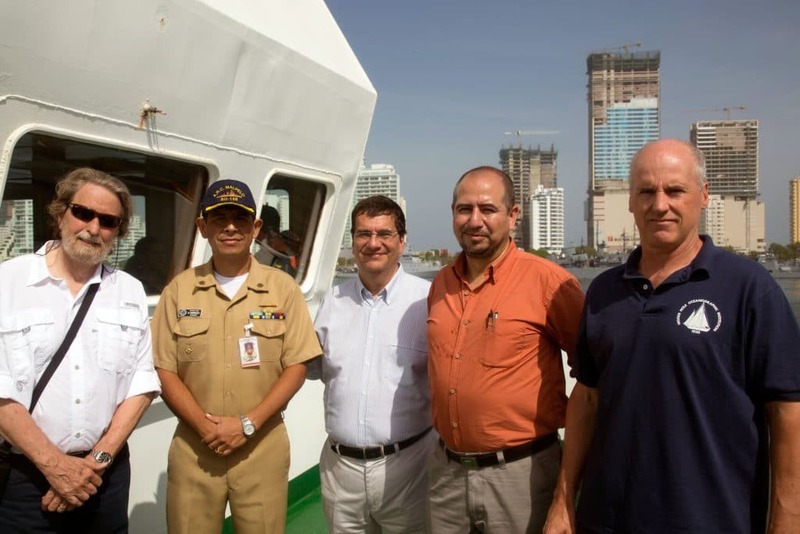 The legendary wreck was discovered off the coast of Cartagena, Colombia, on Nov. 27, 2015, by a team of international scientists and engineers during an expedition aboard the Colombian Navy research ship ARC Malpelo led by MAC’s Chief Project Archaeologist Roger Dooley. It was found more than 600 meters below the surface during a search initiated by MAC and approved by The Colombian Ministry of Culture. The search was supervised by Instituto Colombiano de Antropología e Historia (ICANH) and Dirección General Marítima (DIMAR). WHOI played a crucial role in both the search and discovery of the final resting place of the San José, which had remained a great mystery to marine archeologists, historians, governments, and treasure hunters for decades. 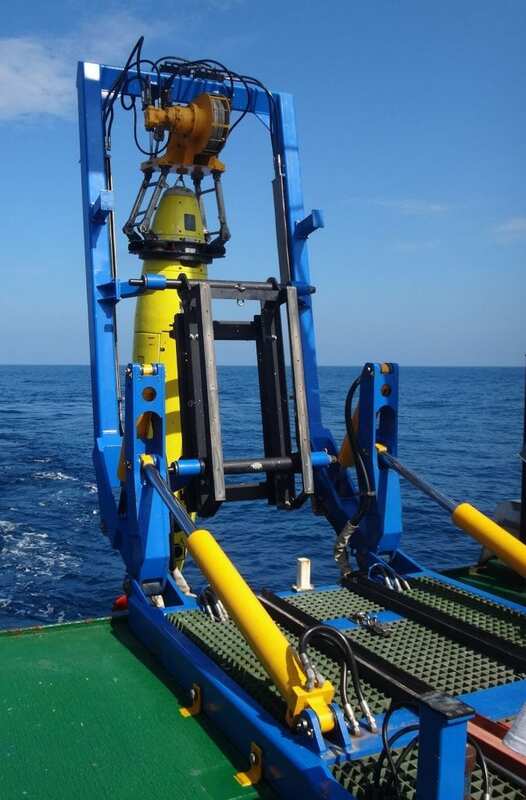 Specifically, the institution provided and operated an autonomous underwater vehicle called REMUS 6000 to survey an area off Colombia’s Barú Peninsula. “The REMUS 6000 was the ideal tool for the job, since it’s capable of conducting long-duration missions over wide areas,” said WHOI engineer and expedition leader Mike Purcell. Finding high-profile wrecks is nothing new for REMUS, which played an instrumental role in finding the wreckage of Air France 447 in 2011. The airplane had crashed in 2009 several hundred miles off the northeastern coast of Brazil and landed deep in the ocean on some of the most rugged seafloor terrain on Earth. 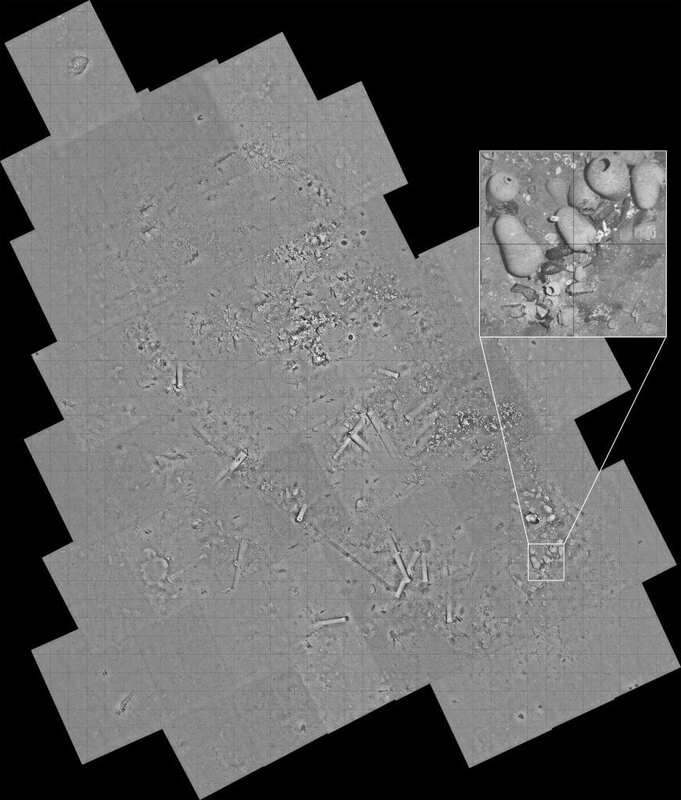 REMUS was also used to map and photograph the Titanic wreck site during a 2010 expedition. The San José discovery carries considerable cultural and historical significance for the Colombian government and people because of the ship’s treasure of cultural and historical artifacts and the clues they may provide about Europe’s economic, social, and political climate in the early 18th century. 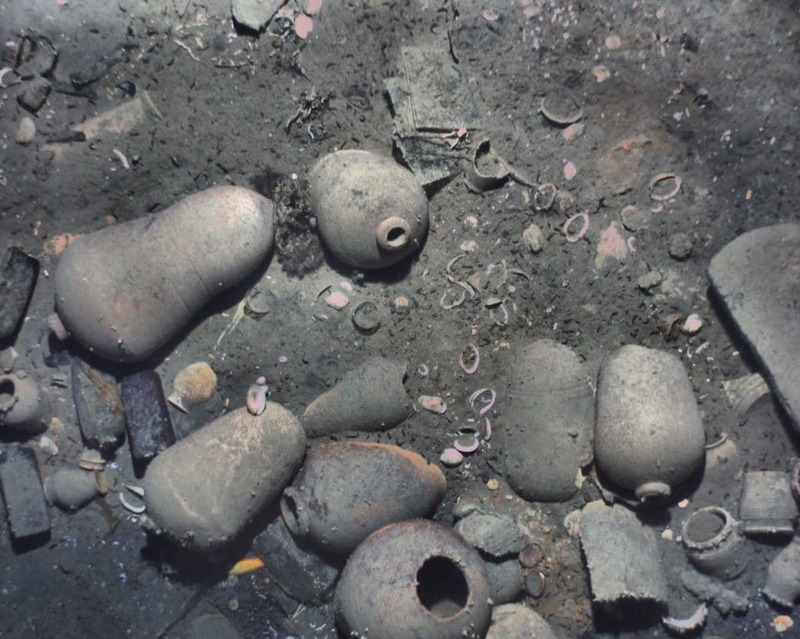 The Colombian Government plans to build a museum and world-class conservation laboratory to preserve and publicly display the wreck’s contents, including cannons, ceramics, and other artifacts. REMUS was initially deployed off the Malpelo to survey an approved area in June 2015. 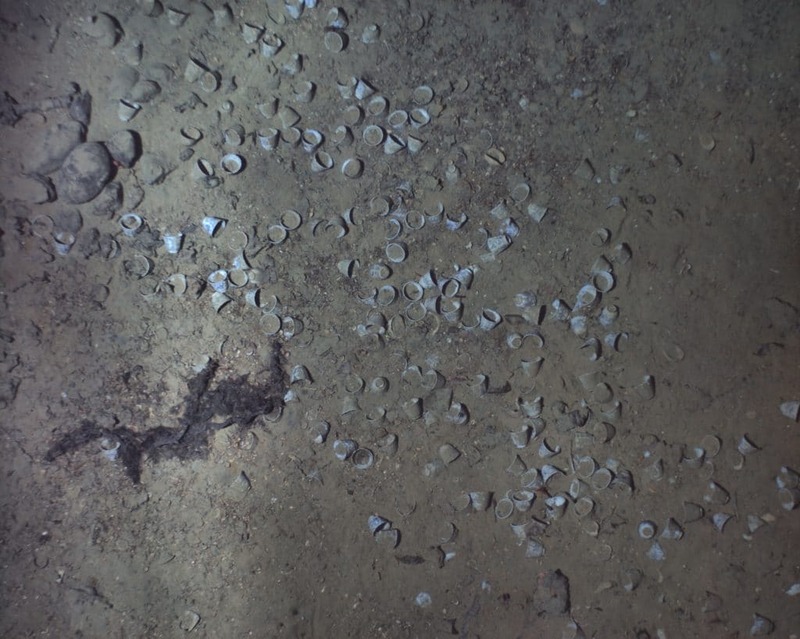 The overall search area was divided into search blocks, and in the initial blocks surveyed, the shipwreck was not found. Unfortunately, the entire area of search blocks could not be completed in this first expedition due to time constraints. 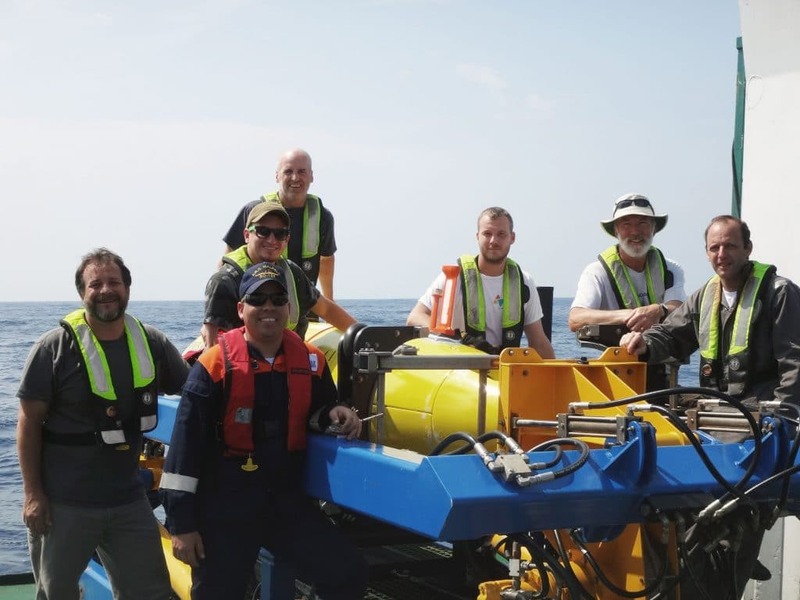 In November, the WHOI team along with MAC and under the supervision of ICANH and DIMAR, returned to the search area determined by previous historical research to finalize the survey in the blocks that had not been completed. To confirm the wreck’s identity, REMUS descended to just 30 feet above the wreck where it was able to capture photos of a key distinguishing feature of the San José—its cannons. Subsequent missions at lower altitudes showed engraved dolphins on the unique bronze cannons. The REMUS 6000 is owned by the Dalio Foundation and operated by WHOI under an operations and maintenance agreement.